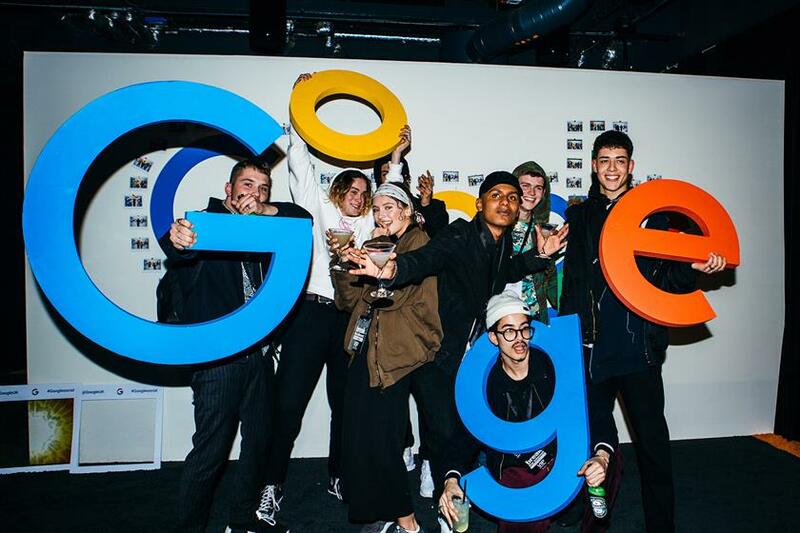 Google's UK social team delivered its latest social media influencer event for the digital marketing medium's top players on Monday (5 April). The event, which was held at Google’s in-house venue, The Townhall, was inspired by incidents that recently ‘broke the internet’ on social media. 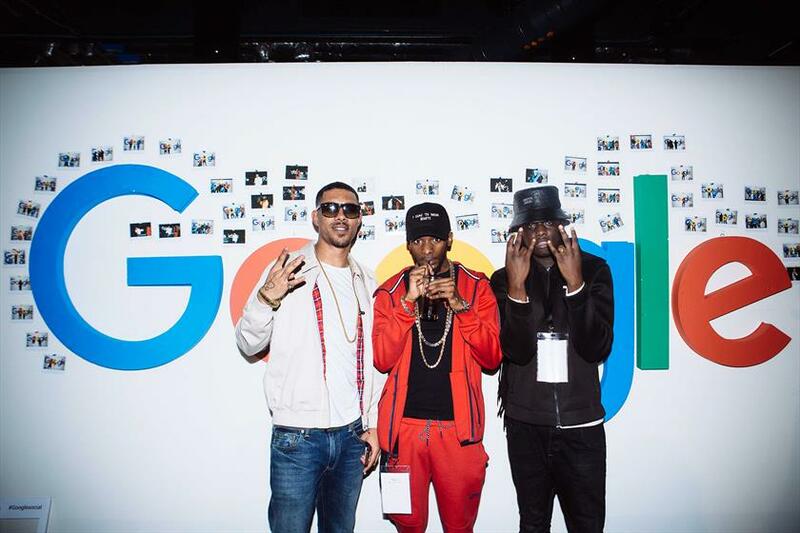 The space included a Drake 'Hotline Bling' inspired photo GIF booth by The Flash Pack, meanwhile R&B trio WSTRN delivered a live performance alongside DJ sets by Alexis Knox, Siobhan Bell and DJ Semtex. 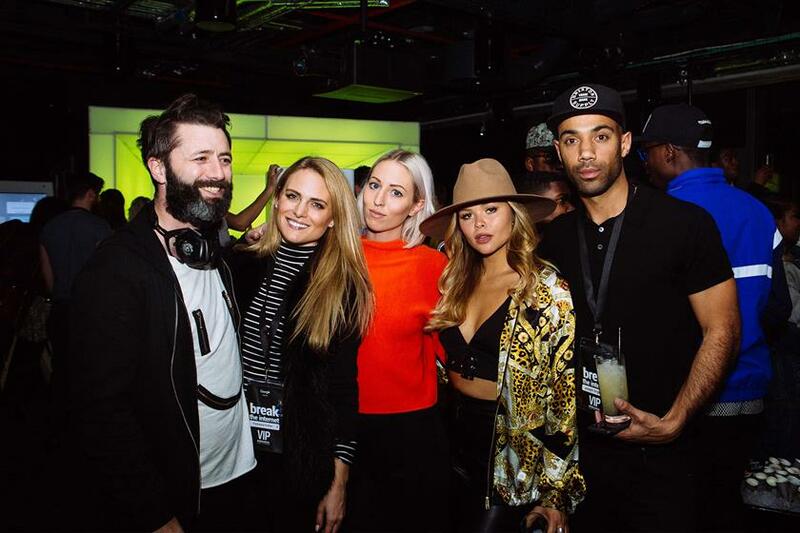 The immersive event was attended by the likes of Jamal Edwards, Rafferty and Iris Law – the children of actor Jude Law, and Danielle Peazer. Agency Amplify worked with Mercedes Benson, social influencer manager at Google UK to develop and deliver the concept as part of a series of quarterly influencer events. Benson said: "We wanted Break The Internet to create an immersive, exciting environment for a generation that lives for social. By creating a night full of social currency - for the world's most switched on content creators - everyone went home happy and #GoogleSocial trended nationally. We're very very happy." Pia Stanchina, industry manager at Google presented a series of festival insights at Hunter's recent Festival Summit in London. View the brand's findings here.